Baylites is the highest rated Angie’s List Professional Outside Lighting Company in the Richmond surrounding areas for the last Three Years. Angie’s List provides this coveted award for contractors providing outstanding service to their customers. Please contact the owner for any special discounts! There truly is nothing more beautiful and exciting than driving up and seeing your home professionally lit. 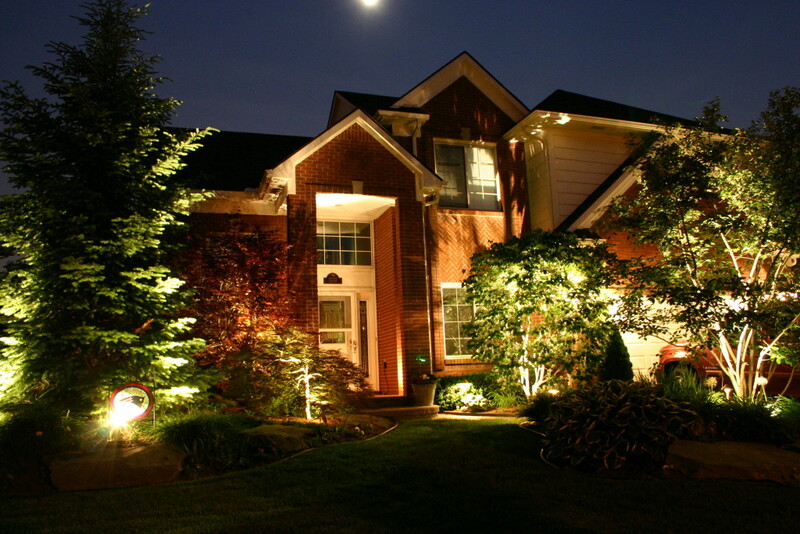 Outdoor Landscape Lighting Designs create interest, and enchantment about your life. If your home looks this beautiful on the outside, what does it look like on the inside? Stunning, unique lighting, enhances your outside world, while providing safety and security to the special place you call home. Baylites provides landscape lighting designs in Virginia that can be soft and hidden, as well as landscape designs that enhance your beautiful new lighting, to create a balanced look. You will smile the moment your home comes into view knowing each and every night there will be something new to notice and enjoy about your new outside world. Baylites outdoor landscape lighting services installs the very best light fixtures and equipment with the best manufacture’s warranties in the industry. Turn your home into an exciting work of art today! “The key to professional lighting is not necessarily seeing the fixture, but experiencing the overall beauty of your new outside rooms.” — Baylites. Baylites Earns Esteemed Angie’s List Super Service Award for the Past 3 Years! Baylites has earned the home service industry’s coveted Angie’s List Super Service Award, reflecting an exemplary year of customer service to members of the local services marketplace and consumer review site for the past 3 years. Baylites has provided Professional Lighting Designs and Installations since 2006. 10 years to a Lifetime warranty on lighting fixtures and transformers from the manufacturer. Most importantly is OUTSTANDING CUSTOMER SERVICE!! 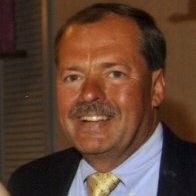 Call the owner Lewis Edgell directly for unadvertised discounts or special pricing on fixtures etc.